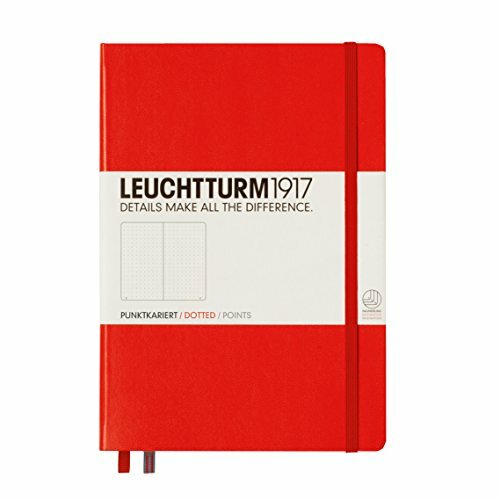 DURABLE HARDCOVER JOURNAL – Touched comfortably, sturdy hard cover protects your art for years. The elastic pen loop is always available for your pen and kept well. 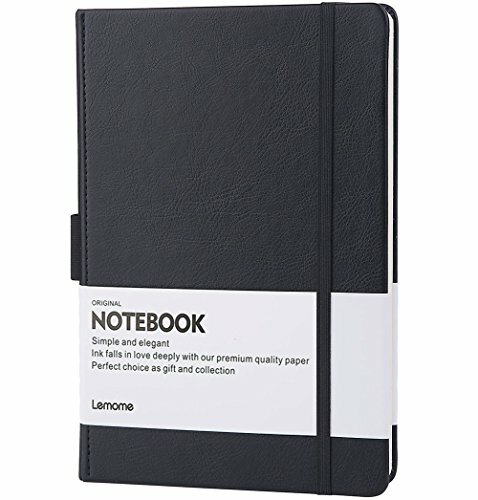 LAY-FLAT 180° LARGECLASSIC NOTEBOOK – Let you reading more easy and note-taking efficiency. 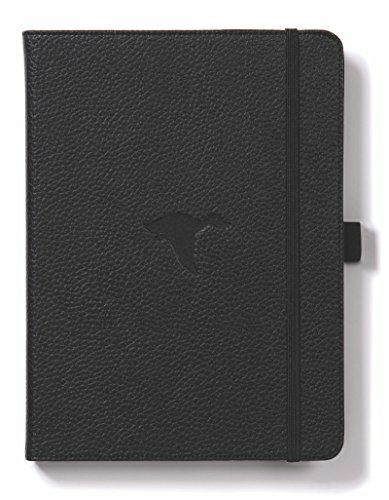 The tight band of journal keeps it securely closed. And firm binding ensures pages don’t get peeled away from the cover. Enjoy your writing by hand with no distractions. 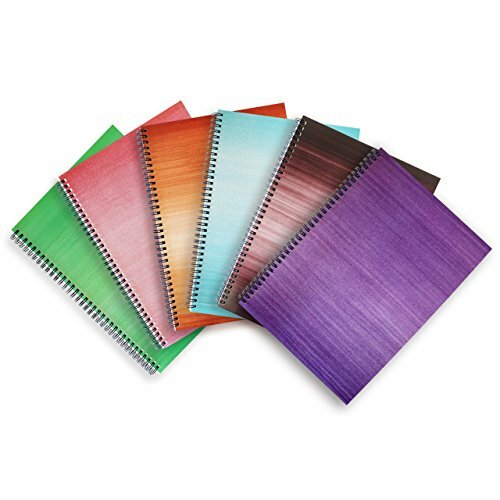 180 PAGES DOTTED BULLET JOURNAL – Thicker paper resistant to passionate artist bleeding. Dotted grid notebook helps guide your writings, stand out very clearly. 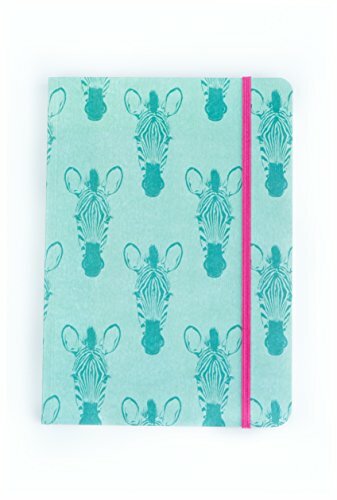 Perfect for bullet journaling, compiling recipes, creative writing, planning a holiday, keeping track of your workouts, or just doodling and drawing. 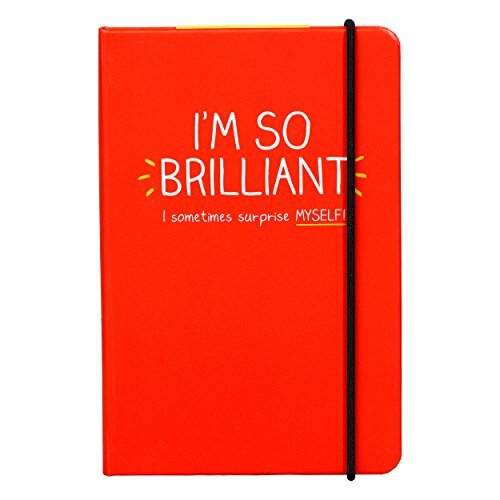 A5 Writer’s Notebook. 192 ruled pages. Elastic closure. 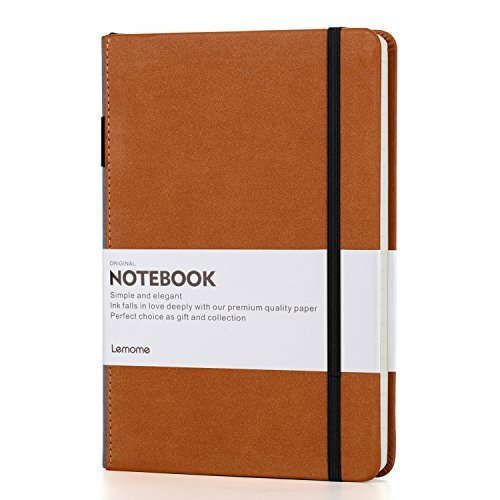 By Notebook Love. 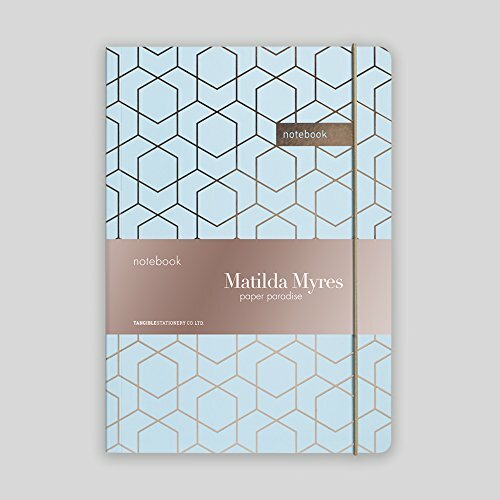 Textured flexible cover featuring an inky blue design. 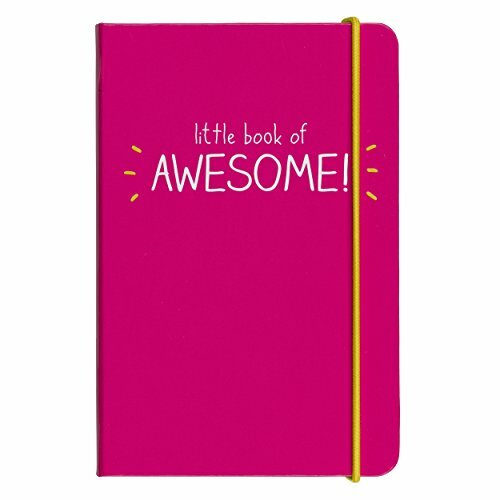 192 pages with ruled lines. 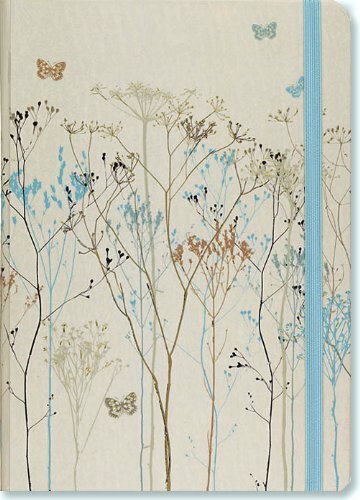 Notebooks of beauty – hardcover bound with PU leather, radius corners, coloured endpapers, perforated 100gsm cream pages, inner pocket, bookmark and elastic closure. Also includes a pen holder – perfect. 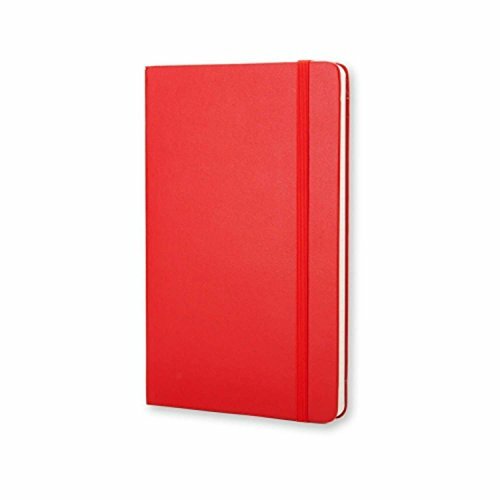 Hardback A6 notebook in red.